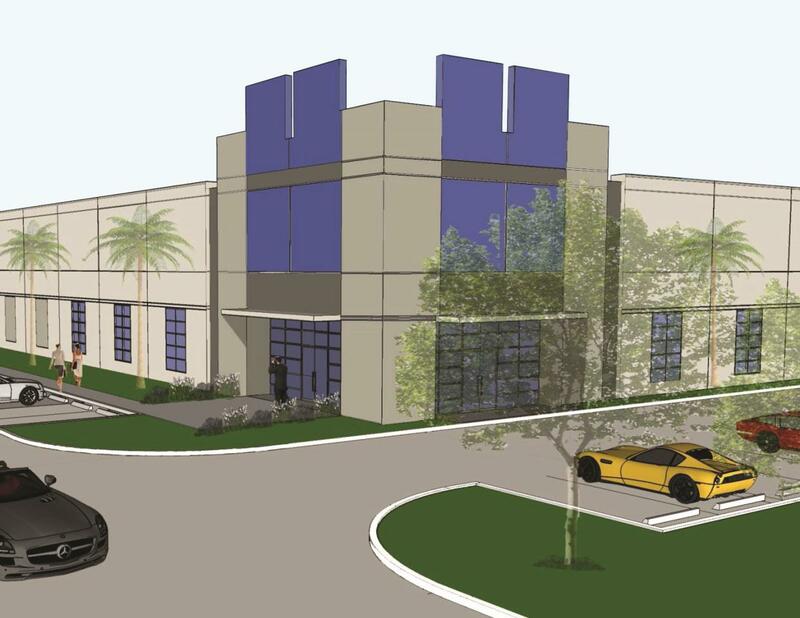 New state of the art distribution building with 32’ clear ceiling height, 43’-9” x 54’ column spacing, 60’ speed bay and 235’ building depth for maximized efficiency when loading and racking. 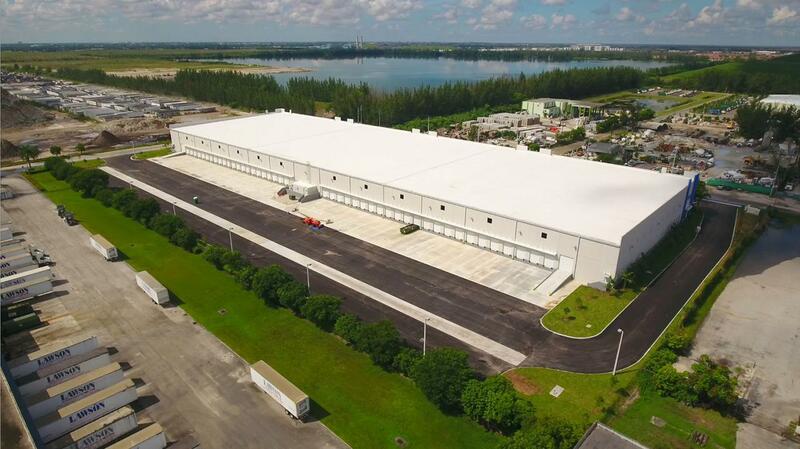 Site configured with 170’ truck court to provide for expansive loading as well as space for up to 72 trailer drops or additional vehicular parking. Two site access points that allow for a fully fenced and secured loading area for a single tenant or two tenants providing enhanced security and control. Accessibility is enhanced by 2016 (scheduled commencement) construction of the extension of NW 87th Street from NW 74th Street to NW 103rd Street. 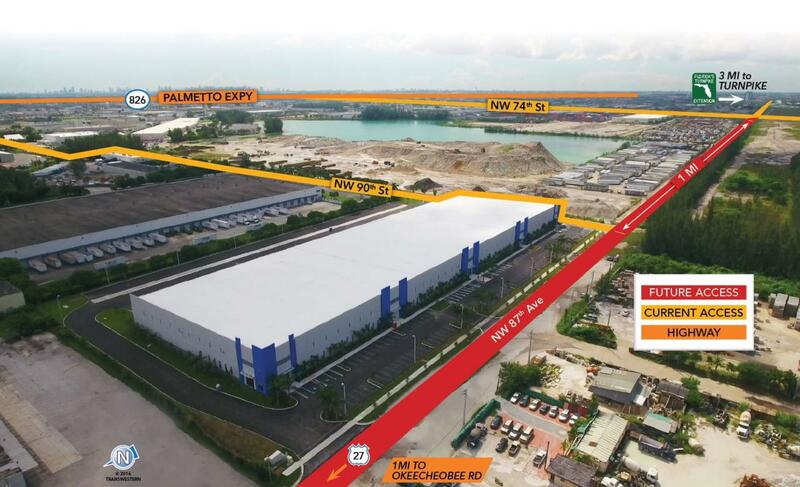 Access to Palmetto Expressway (SR 826) and Florida’s Turnpike via NW 74th Street, NW S River Drive and US 27.